This sextet of Dutch Droners' will have you standing at the gates of Dis, preparing (if preparing for such unending torture is possible) for the seventh circle of Hell's Inferno, with their 2009 self-released album 'Toybox'. Here BITCHO diminish listeners into a stagnant ooze with their brand of mesmerizing drone. The songs are long, monotonous, and repetitive... but that's kind of the point when the scheme is to take living, breathing, solid, and free-thinking brains and sedate it to nothing more than a skull of innate soup. 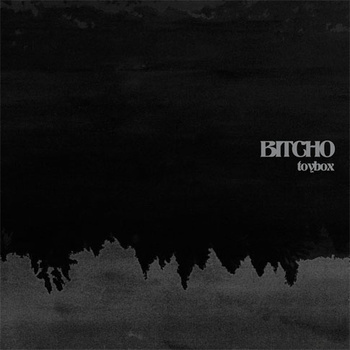 'Toybox' is being re-released this year, seeing that the initial 200 copies sold out within a few months. Four of the five songs can be downloaded at bandcamp, but to experience the absolute distance from light and joy, with bleak signs of hope, you will have to purchase the physical album here. 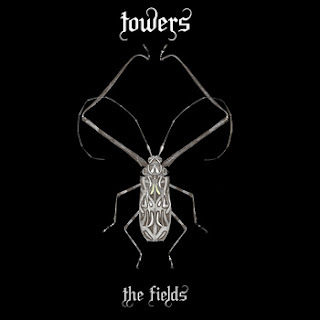 Towers' calculations, from freshman release 'The Fields', have configured the perfect ratio of sludge murkiness to stoner fuzz. The Portland, Oregon ensemble got started in 2010 and "... are lovers of all things dark and heavy...". Inspired by legendary Pacific Northwest bands like YOB and other Heavy Planet favorites Nether Regions and Axxicorn, Towers' is destined to become a component part of this rich metal scene. 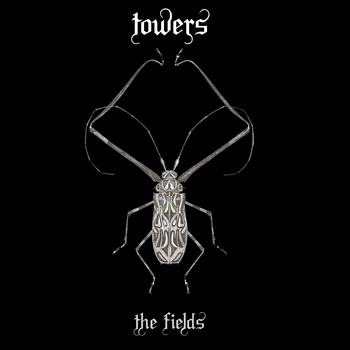 The Fields was recorded by bassist / vocalist Rick Duncan live, with no over-dubs, proving that Towers truly are masters of their craft. The music hypnotizes and devours with ample feedback, roaring vocals, and quality production. The band hope to have The Fields available on vinyl in the near future, but in the mean time download your copy at bandcamp or catch a show and ask the guys for a CD.